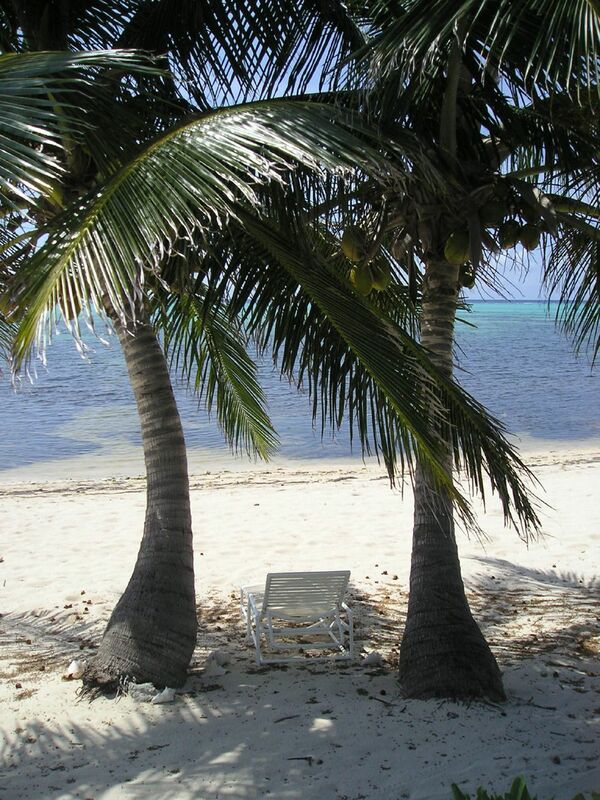 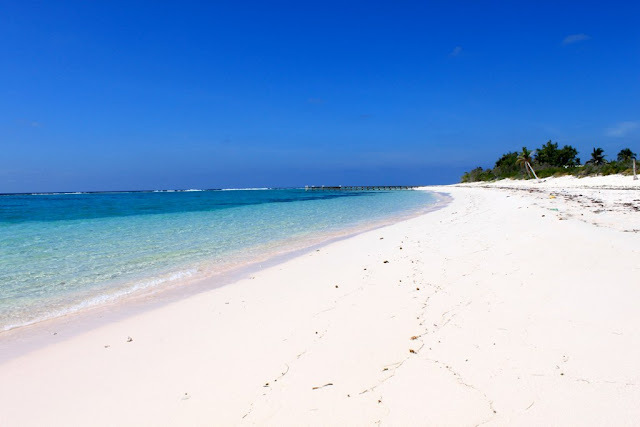 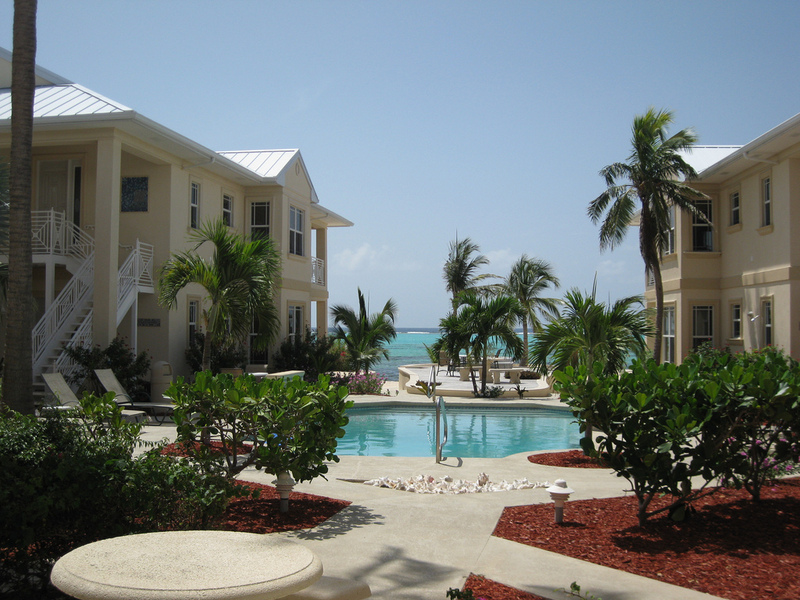 Little Cayman is an island that is part of the Cayman Islands and is a British Overseas Territory. 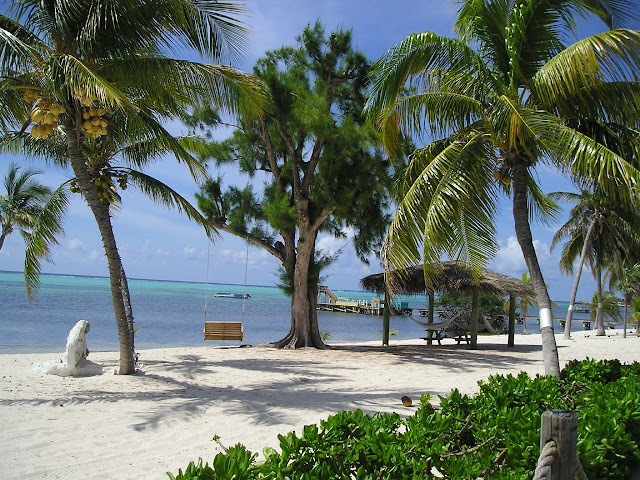 Little Cayman truly is little and It is located in the Caribbean Sea, about 120 km northeast of Grand Cayman and 8 km west of Cayman Brac. Little Cayman has a permanent population of less than 170 and is about 16 km long with an average width of 2 km. 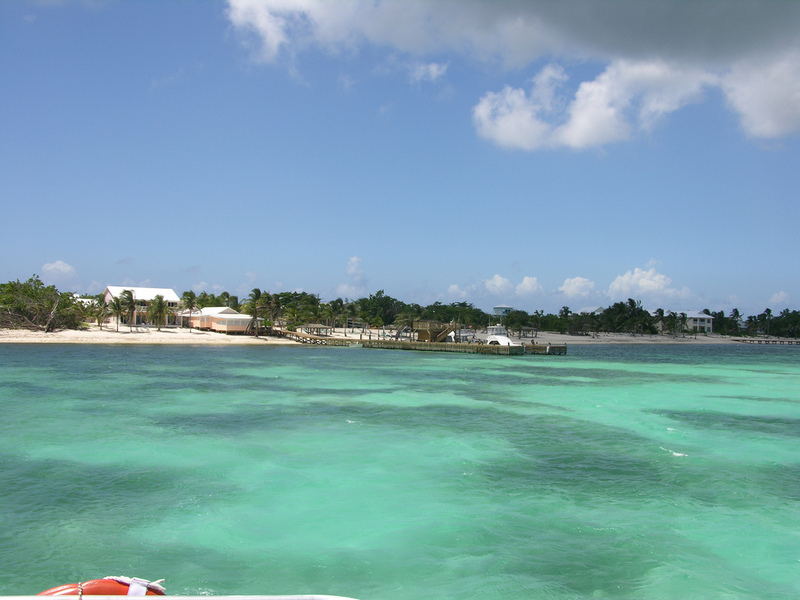 Columbus discovered the islands in May 1503 when severe winds pushed his ships off course. He noted that the sea was full of turtles, so the islands were originally named Las Tortugas. Little Cayman is accessible by air (via Cayman Airways) and water from both Cayman Brac and Grand Cayman. 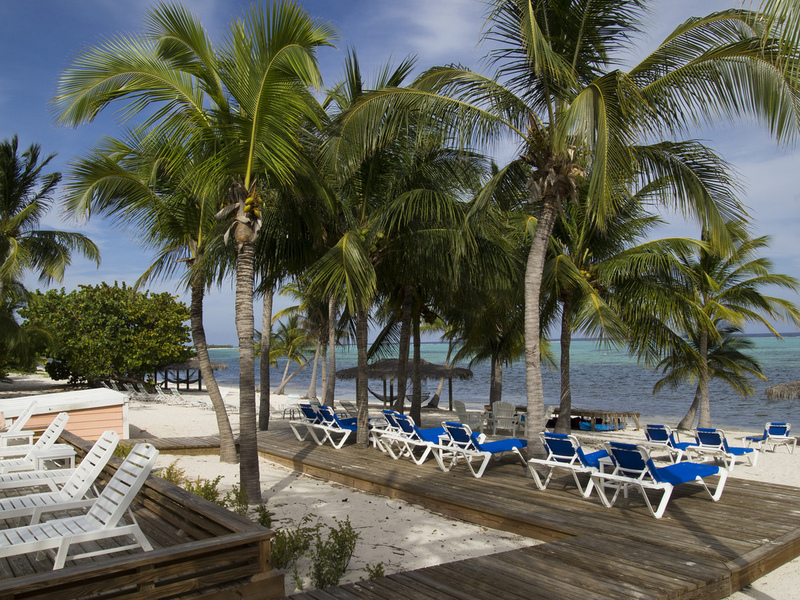 Once you’ve arrived, there is one car rental company on the island but most visitors rent a bike instead; Little Cayman is small enough to explore by bicycle. 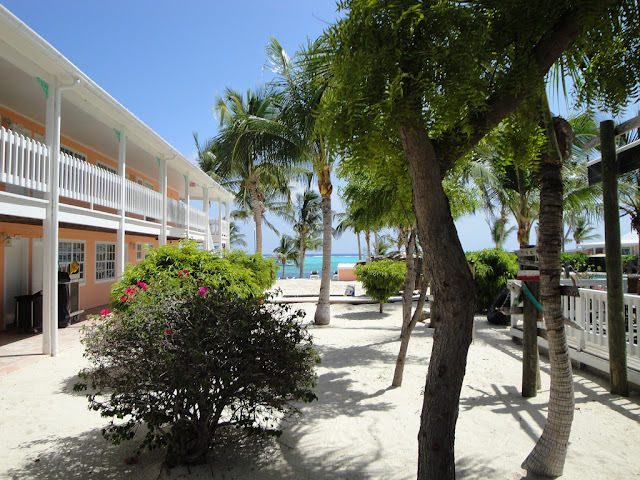 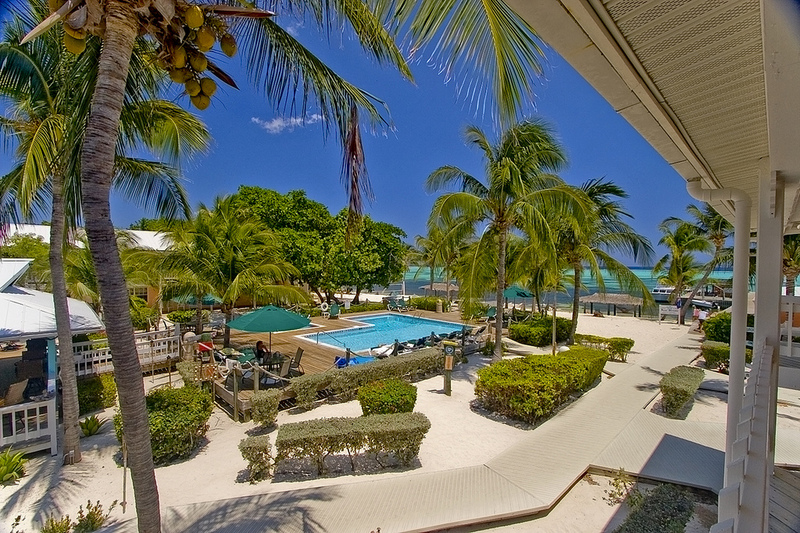 There are few facilities in the Island, , but here you will find two grocery stores, a few restaurants- mostly located at the resorts, Edward Bodden Airfield (the airport), a post office, a fire station, and one church. 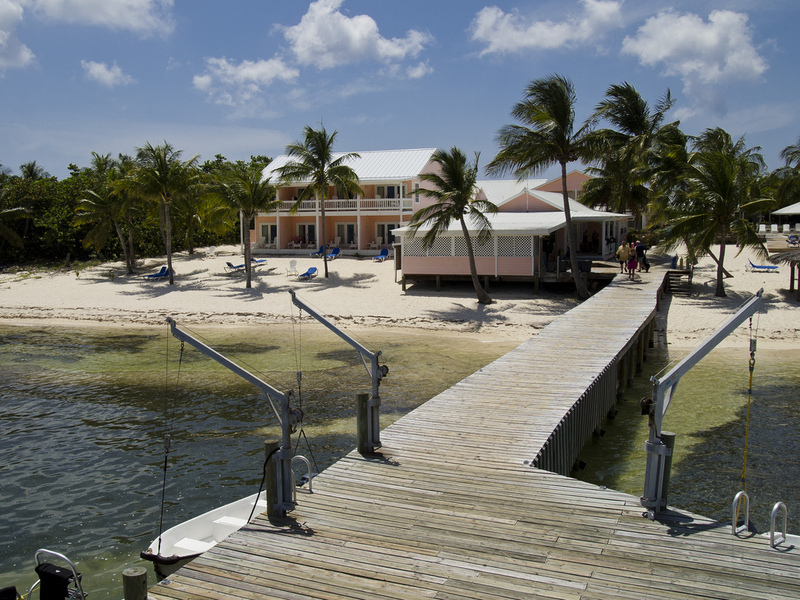 Little Cayman is a celebrated destination for photographers and naturalists, who flock to visit its unique wildlife and natural treasures. And this is quite aside from the spectacular seashore and underwater landscapes. 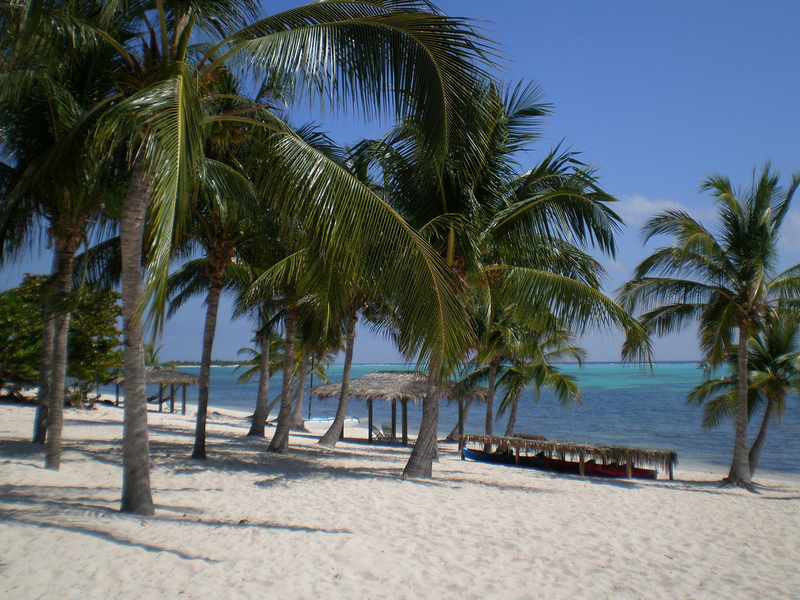 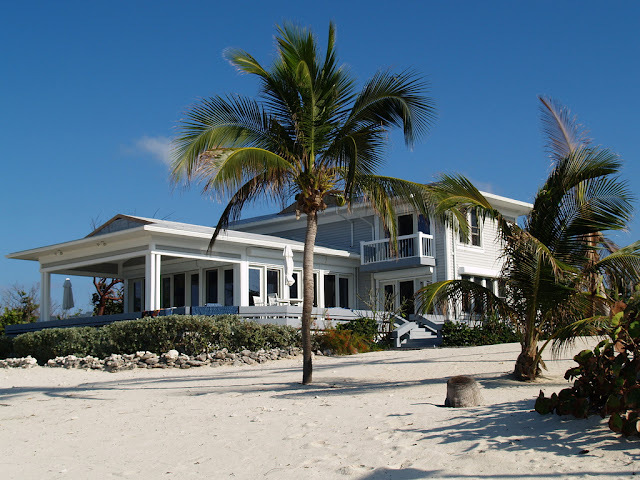 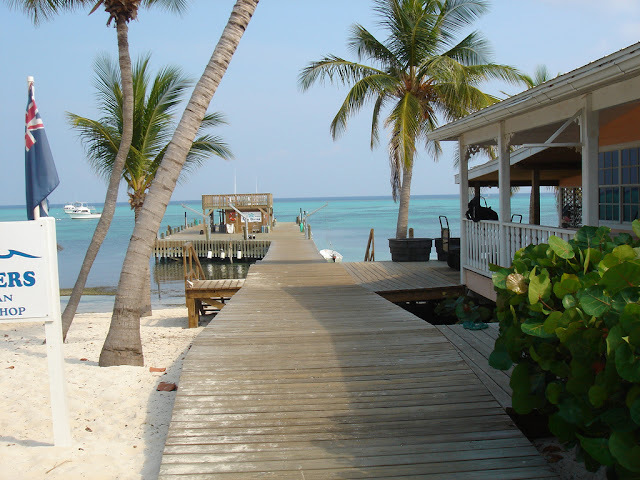 Little Cayman is famous for its scuba diving. 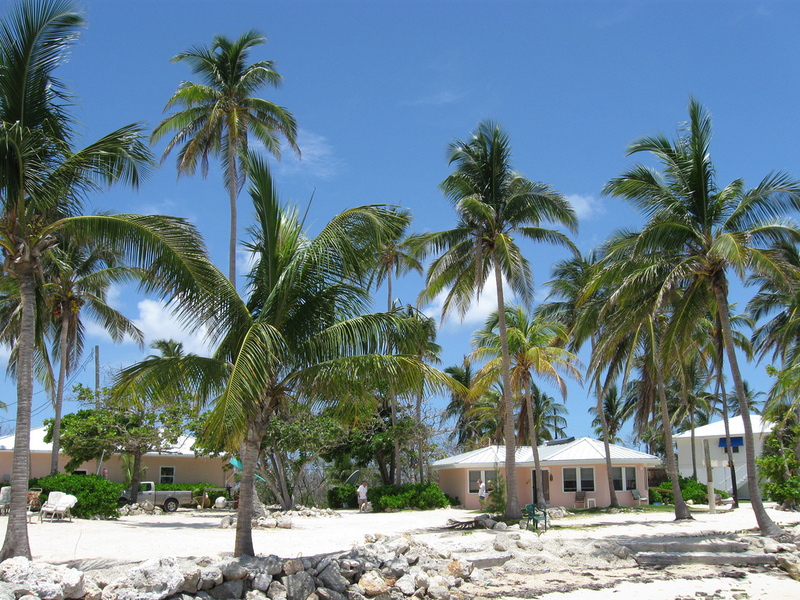 The most famous dive site areas, Bloody Bay and Jackson's Bight, are both located on the north side of the island, just west of its midpoint. 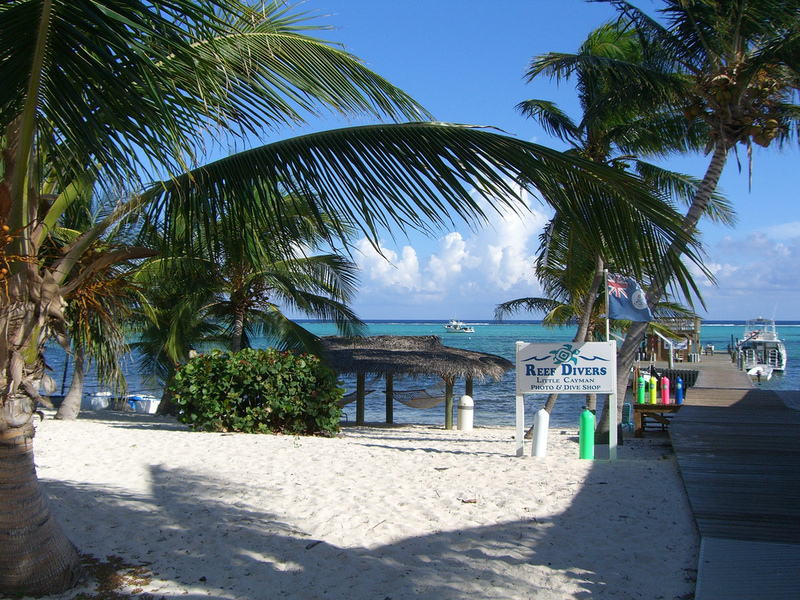 Bloody Bay is consistently ranked as one of the world's top wall dives with the ocean floor. 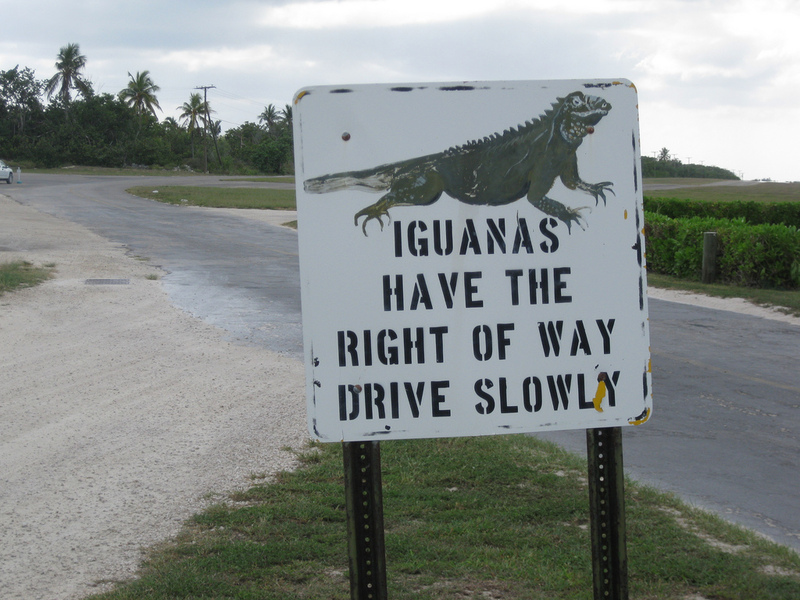 Tips: When cycling in Little Cayman, keep your wits about you. There may be scarcely any traffic, but you run the risk of coming across a snoozing iguana.The iguana has the right of way and signs painted by local artists were erected in 1995 cautioning motorists to watch out for them along the main coastal road.